Investor Alert* Beautiful 3 bedroom in Bivens South Condos. Must see views of Bivens Arm Lake from the Florida room. Provide easy care and maintenance with tile throughout the kitchen, living and dining combination. Large kitchen offers excellent cabinet space. Great location for an investment property and current tenant lease until Nov 14th! 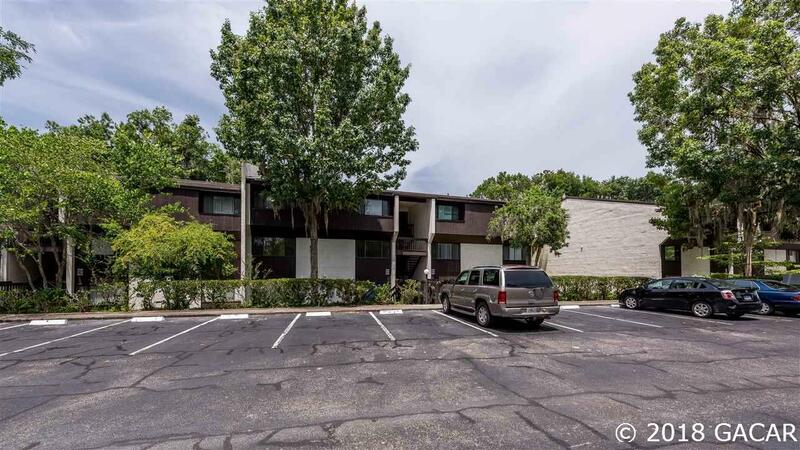 Minutes from UF, Butler Plaza and Downtown entertainment. Directly on bus route 13 and 128 for an effortless student commute.